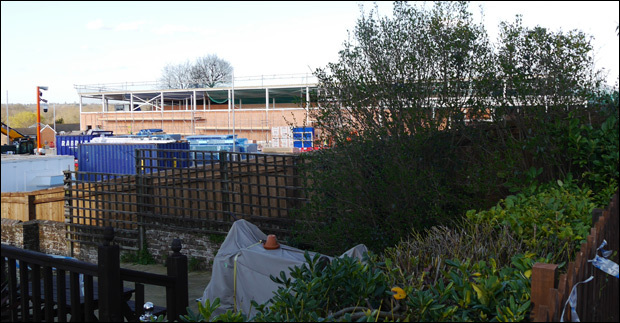 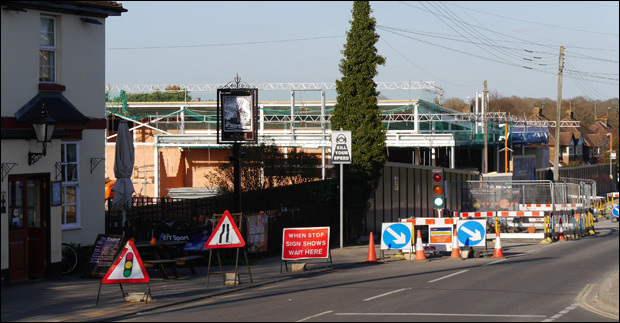 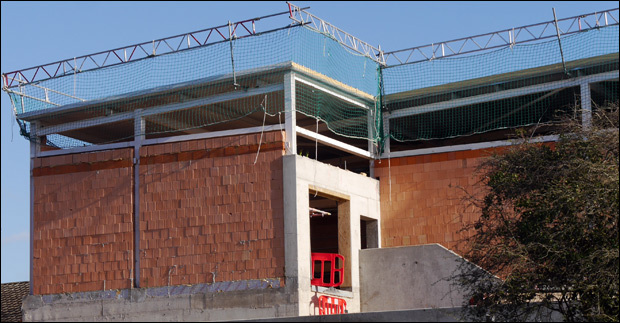 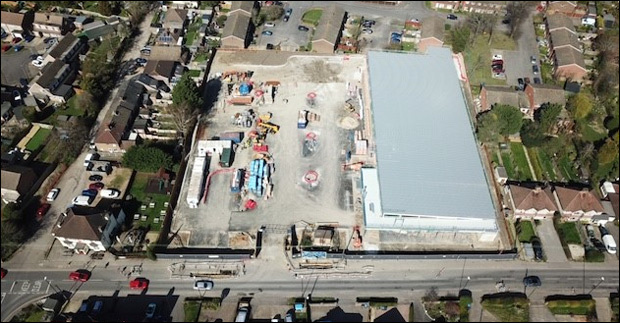 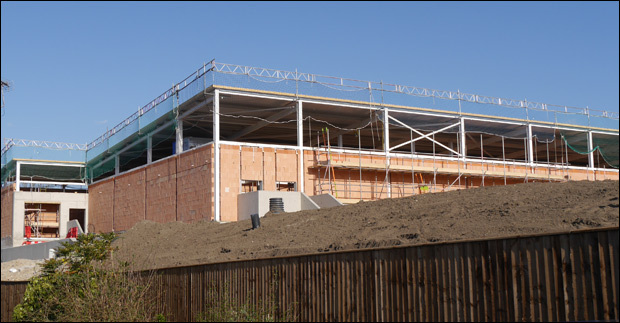 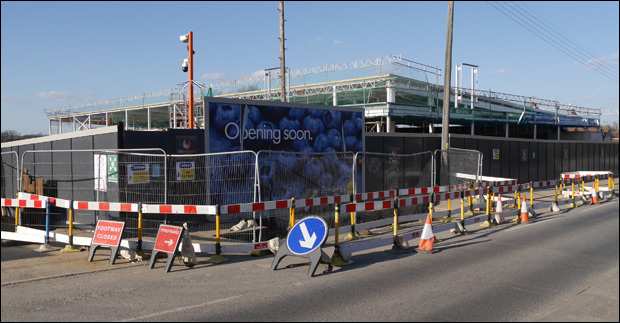 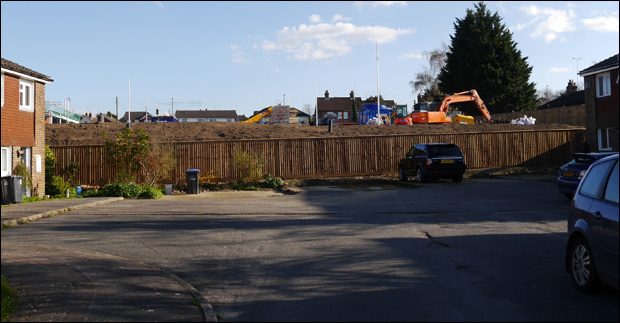 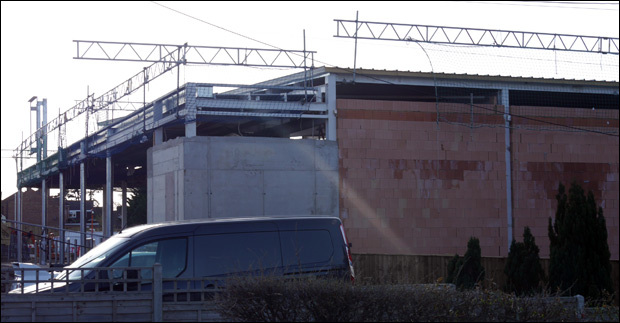 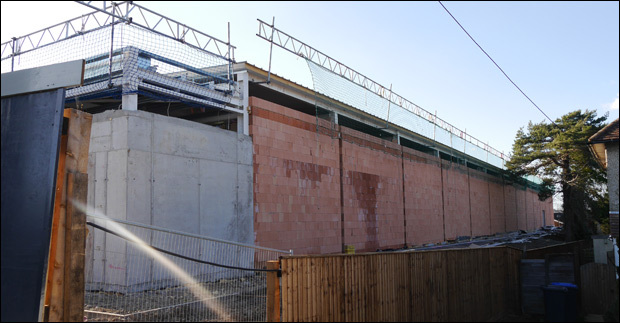 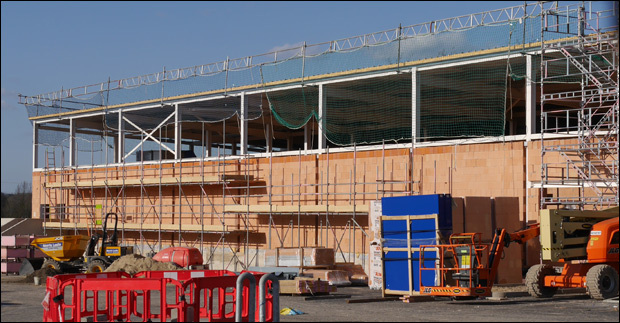 In Pictures: Burgess Hill Lidl Construction Update #3 - It's Got A Roof! 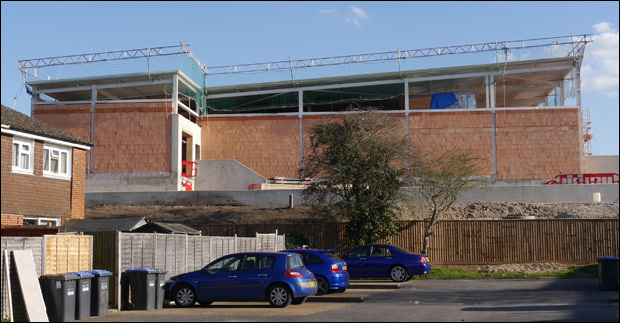 In Pictures: Burgess Hill Lidl Construction Update #3 -It's Got A Roof! 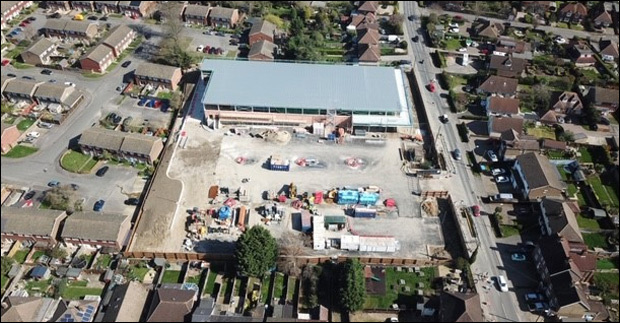 What do you think of the progress made with the new Lidl on Leylands Road?